We are located in the heart of Portland, ME. All are welcome at the Co-op! We would love for you to become a Member-Owner, but it is not required. We want everyone to come visit, shop, and experience what we are about. 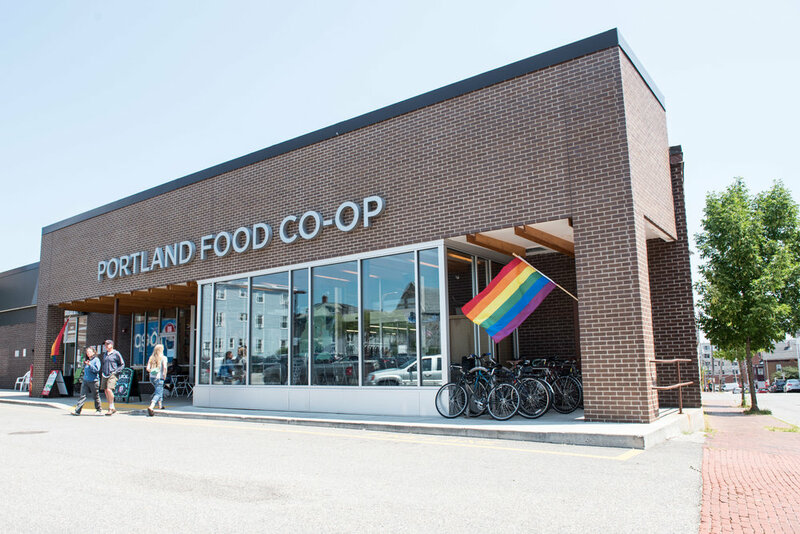 Email Alex at customerservice@portlandfood.coop for general or customer service questions. Email John at gm@portlandfood.coop to contact our General Manager. Email Emily at produce@portlandfood.coop for questions about produce. Email Kevin at dairy@portlandfood.coop for questions about meat, dairy, and other refrigerated items (except cheese. see below). Email Justine B. at specialty@portlandfood.coop for questions about beer, wine, and cheese. Email Justine H. at bakery@portlandfood.coop for questions about bread. Email our Board of Directors at board@portlandfood.coop for any questions for or about the board.